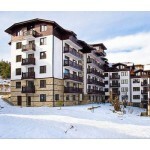 Balkan Heights is a fantastic apartment complex in Bansko which is a world famous ski resort. 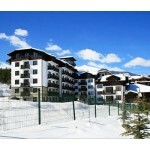 The complex is located in the St. Ivan’s District and is very close to the town and the main ski lift. The Complex has been designed to offer relaxation and a retreat away from it all. 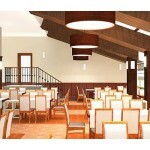 As the complex is close to the centre of town there are many restaurants, bars, cafes and places to visit. 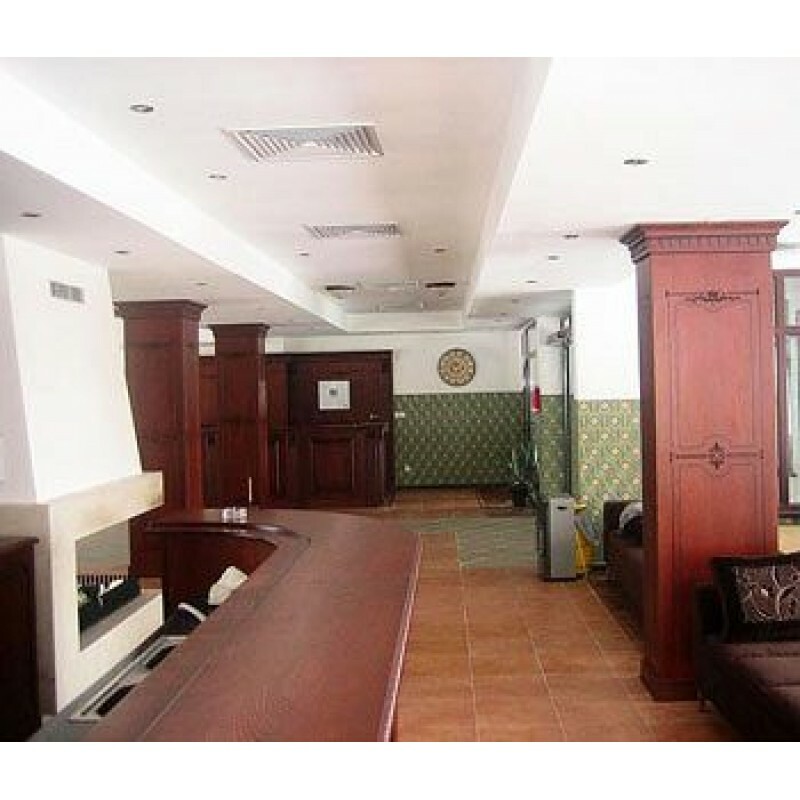 It is close to the Gondola. 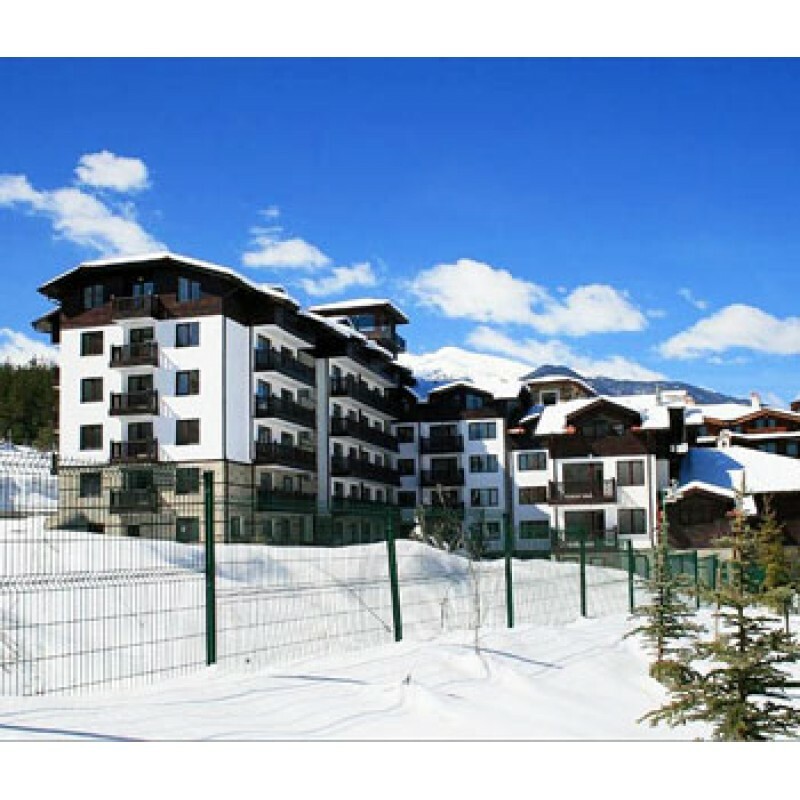 The resort of Bansko has seen allot of overseas property investment in the last few years with new 5 star hotels and many mountain facilities on offer. 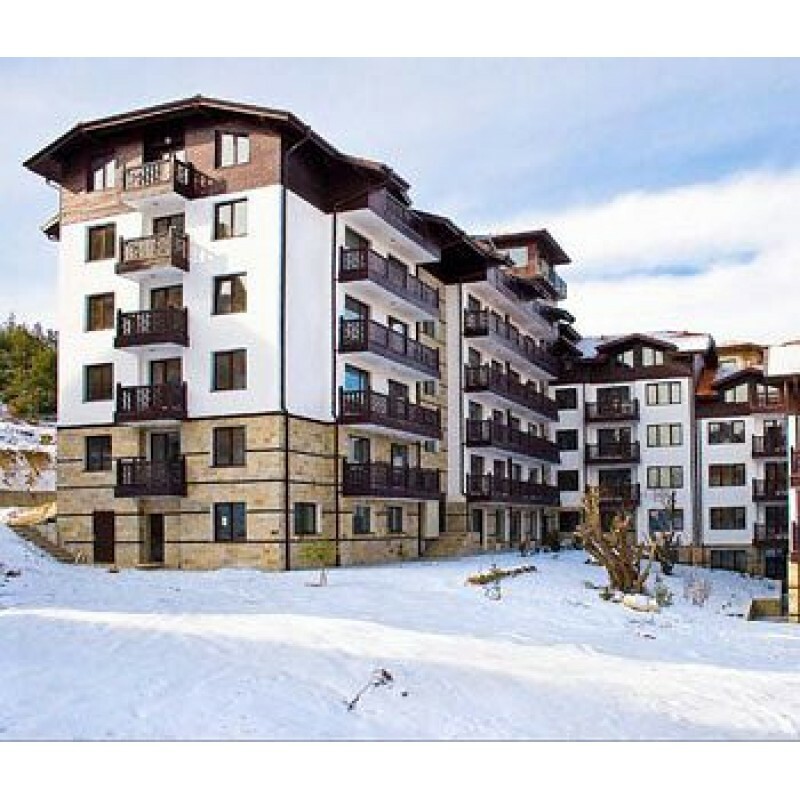 It is a resort that is used all year round so investing in this complex means great rental returns as it attracts holiday makers for the skiing and snow boarding in the winter and golf, cycling, walking and swimming in the warmer months.